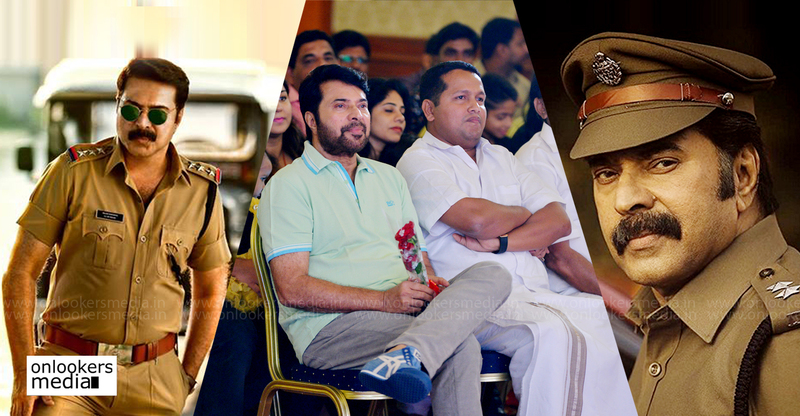 Handful of exciting projects coming up for Kalidas Jayaram! After making an impressive debut as a lead actor with ‘Poomarm’, Kalidas has been bagging some very interesting projects. 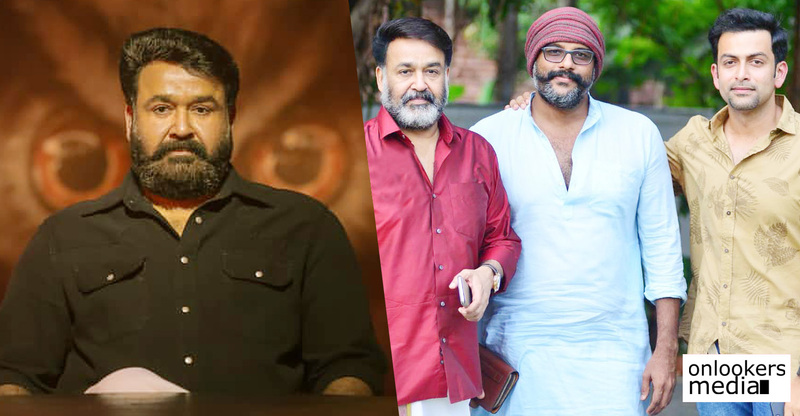 He has already signed for films with promising directors like Alphonse Puthren, Jeethu Joseph, Aashiq Abu, Midhun Manuel Thomas and Santhosh Sivan. 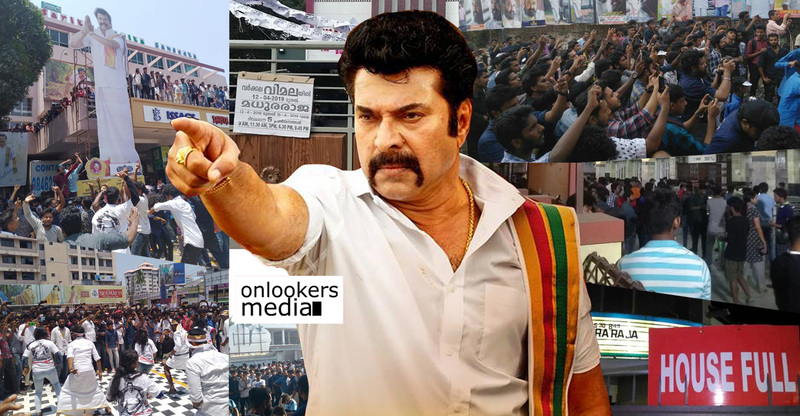 He is also in talks for a movie with 100th Monkey Movies, the makers of ‘Rakshadikari Baiju’. Even though ‘Poomaram’ failed to make waves at the box office, it garnered critical acclaim and Kaildas’ matured performance was noted. He was then signed for Alphonse Puthren’s new film, which is planned to be made in Tamil. Ever since he made the sensational ‘Premam’, the director has been on a break and so his comeback film with Kalidas is eagerly awaited. 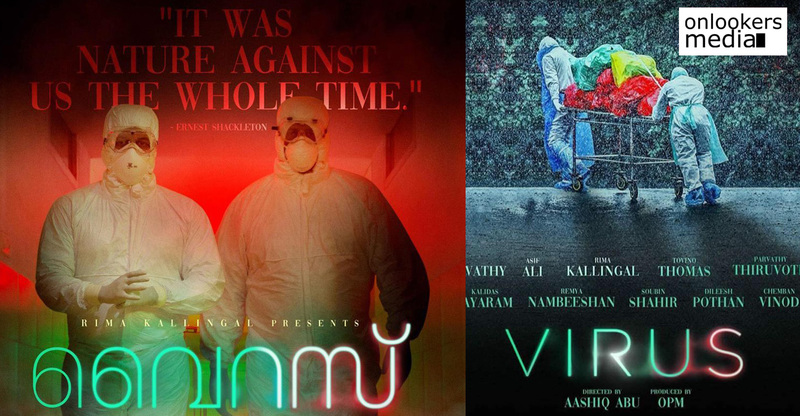 Aashiq Abu is planning an ambitious film on the Nipah outbreak that shook the state of Kerala. 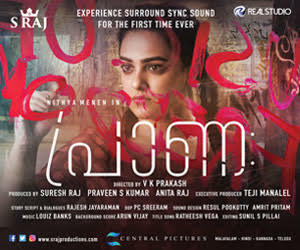 The movie titled as ‘Virus’ has Kalidas as one of the leads alongside Revathy, Tovino Thomas, Parvathy, Asif Ali, Rima Kallingal, Soubin Shahir, Dileesh Pothan, Chemban Vinod Jose and Remya Nambeeshan. Virus is slated to go on floors by December. With Midhun Manuel Thomas, Kalidas is teaming up for a fun entertainer titled ‘Argentina Fans Kattoorkadavu’. 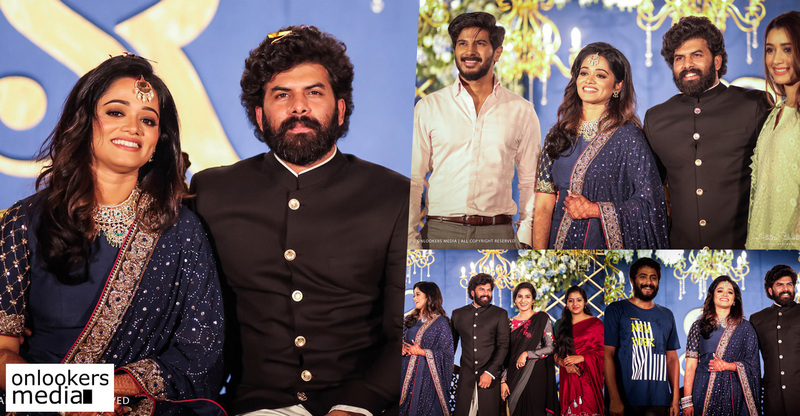 The movie has him paired opposite Aishwarya Lekshmi of ‘Mayaanadhi’ fame. The makers have planned to start shooting by the end of this year. 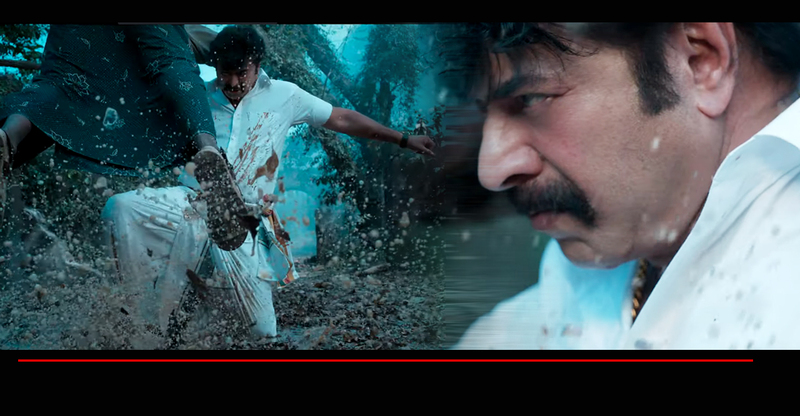 Kalidas is currently shooting for Jeethu Joseph’s film. 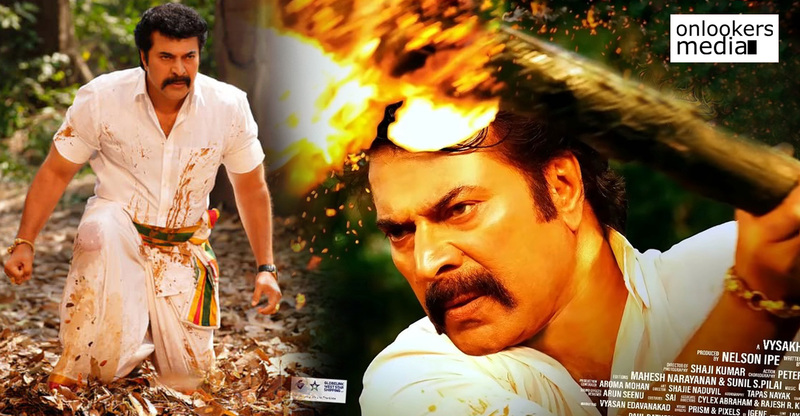 The movie is rumoured to be titled as ‘Mr Rowdy’. Gokulam Gopalan’s Sree Gokulam movies is producing it in association with Vintage Films. As per reports, Aparna Balamurali has been signed as Kalidas’ pair. 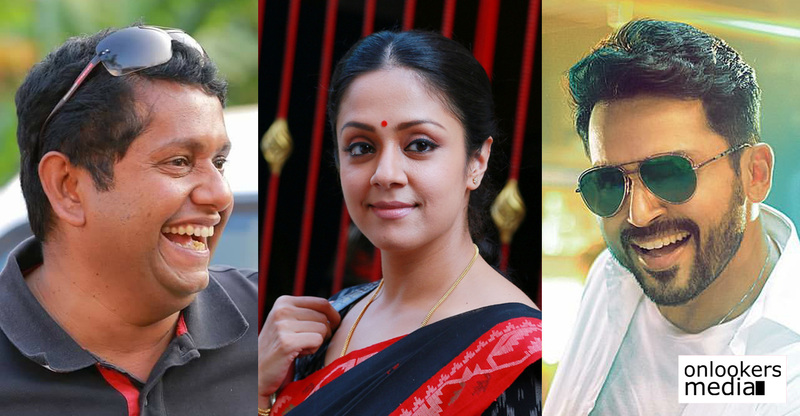 Shebin Benson, Ganapathi, ‘Oru Mexican Aparatha’ fame Vishnu Govindan are also part of the cast. More details are expected to be made official shortly. 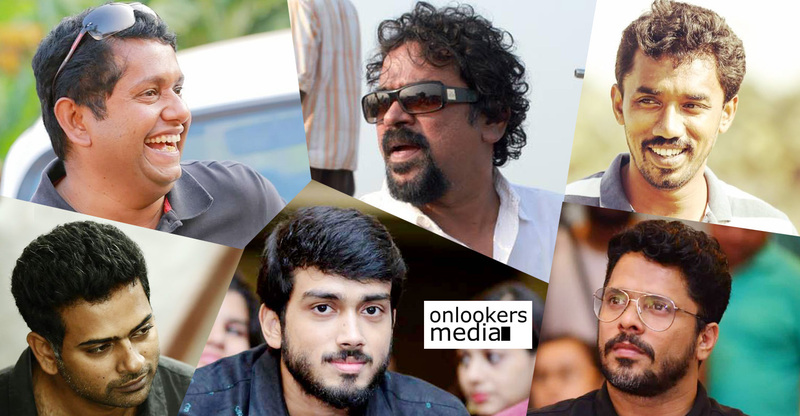 Another big project in Kalidas’ kitty is the one with the ace Santosh Sivan. The cinematographer-turned-filmmaker is making a comeback to Malayalam cinema after a seven-year-long gap. 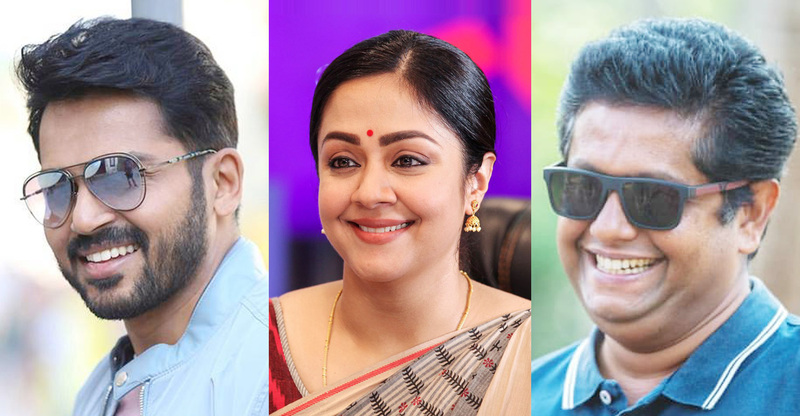 Kalidas, Manju Warrier and Soubin will be playing the lead roles in this yet-to-be titled movie. Reports suggest that the movie will start rolling from October. Official announcement has not yet been made. Apart from the aforementioned projects, Kalidas has also committed for a movie with 100th Monkey Movies, the makers of ‘Rakshadikari Baiju’. Director Joshy Mathew’s son Sudip Joshy and his wife Geetika Sudip will be making their directorial debut with it.